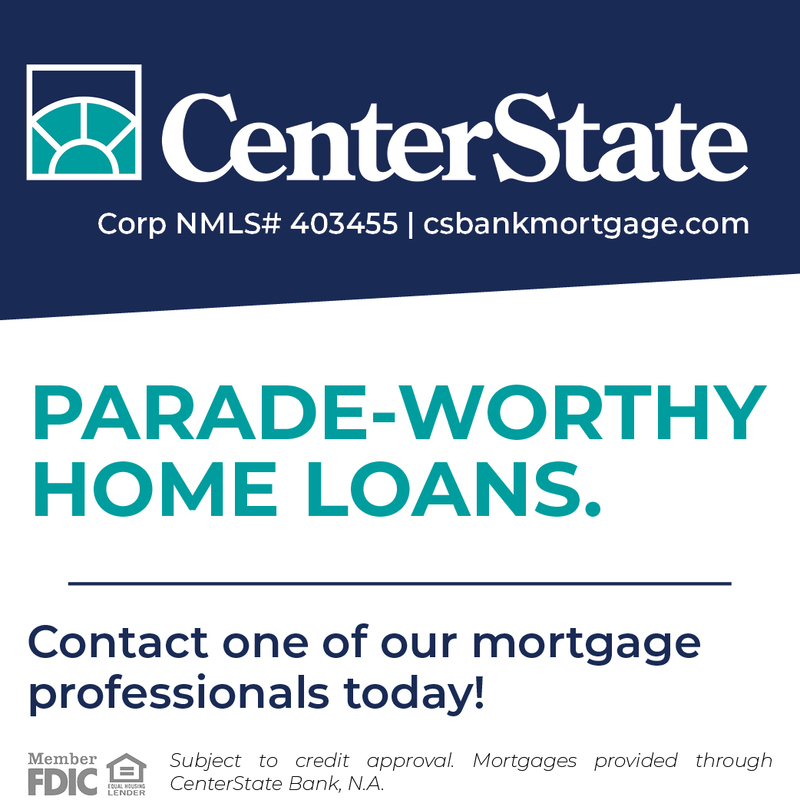 You will work one-on-one with the owner, Alan Anderson. He will learn about your vision, your backyard space, your budget, and your timeline. Then the team will create a unique plan to make your dream a reality. 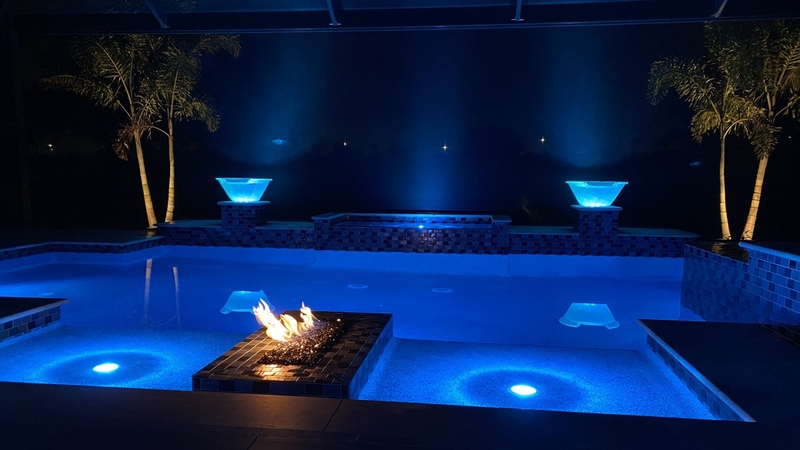 Our success to our custom pool designs can be measured by the growth of our company. Bulldog Pools has steadily grown and it has been mostly through client referrals. We treat your project as though it were for one of our own backyards. 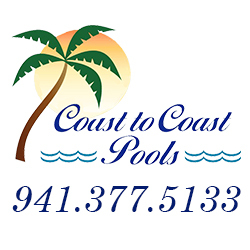 We specialize in swimming pool construction in Sarasota and Manatee Counties along with the surrounding areas. So don't wait! Lets build your pool!